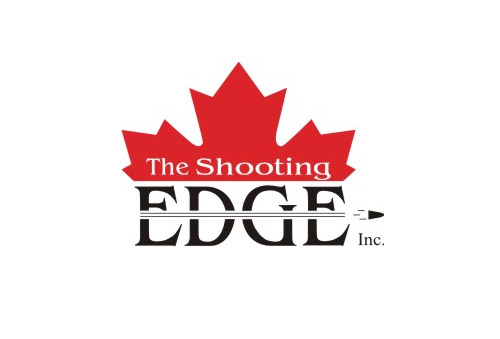 We are very fortunate to have a few IPSC shooters here in Alberta who have also become licensed distributors for various popular brands of shooting accessories popular amongst IPSC users. 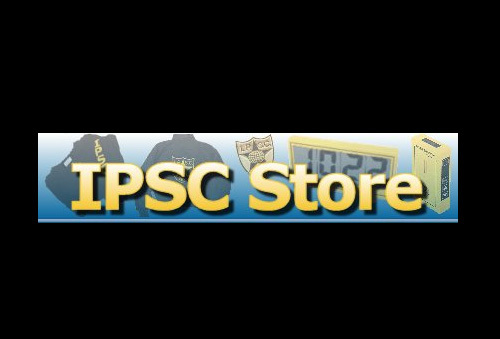 Many of the listed vendors below will have trailers showcasing their product at various IPSC matches throughout the season. Furthermore, each can be contacted either by email or phone and will deliver orders to you at your next scheduled match that you plan to attend. This is a great way to avoid shipping and handling costs. These vendors also provide financial sponsorship and prizes at our major matches. Your support of them is appreciated. Retail store is located in the West Edmonton Mall. Ken is one of IPSC Alberta’s leading, Master Class Open Division shooters. He competes with a Millenium Custom open gun, a brand of competitive firearm that is available for sale from his retail store. 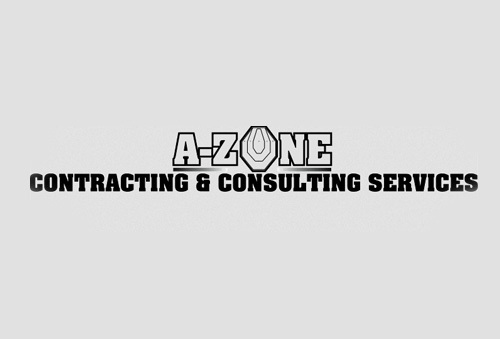 For full details on prices and inventory, visit the a-zone website, check out the "dealers" forum or contact Jim and Tracy directly. Tracy shoots a CZ Tactical Sport in Standard Division and Jim is a Classic Division shooter (1911 single stack). 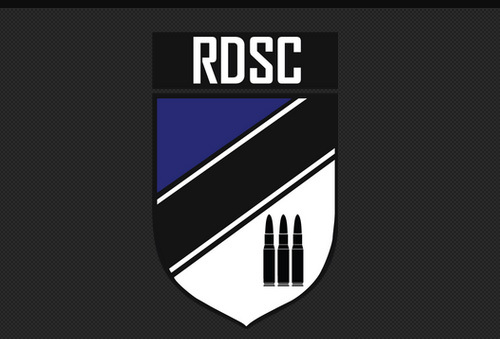 Both have been involved with IPSC for a long time. Walter is an Open Division shooter. He is active with the Taber, Brooks and Lethbridge gun clubs and has many years of practical shooting experience. Walter is also one of the Association's Black Badge Instructors and is currently the South Zone Director. 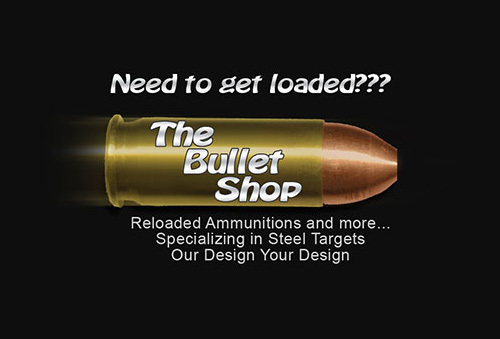 For more product details contact the owners directly and check out theim out on-line here: Bullet Shop. Colleen is a Standard Division shooter while Ed competes in Classic Division (1911 Single Stack). Both are active members and executives on the board of directors of the Brooks Gun Club. 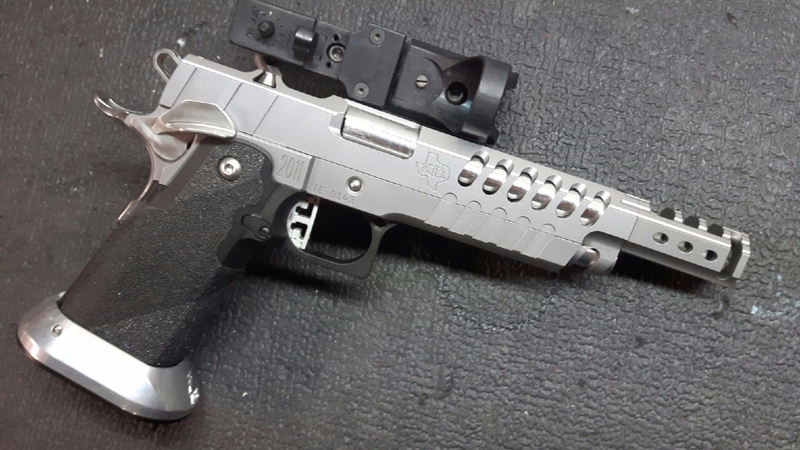 Customized, precision, high quality gun smithing, milling, machining and tuning. Mark competes in IPSC Standard Division as well as extensive experience shooting in 3-gun competition. Ian has competed in Production, Standard and Open Divisions. He is also a member of the Akai Custom Guns Team. Contact Ian for information regarding his manufactured projectiles as well as acquiring custom-built product from Akai Custom Guns. 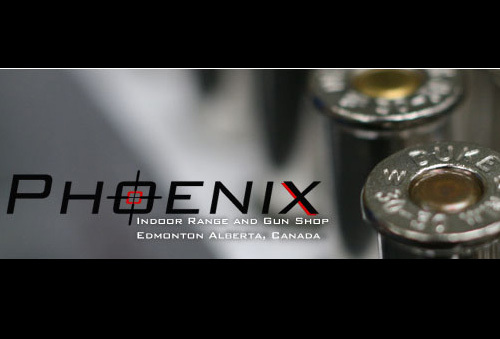 Sunley Home Building Center is located in Brooks, Alberta and is now an authorized distributor of Hornady products. 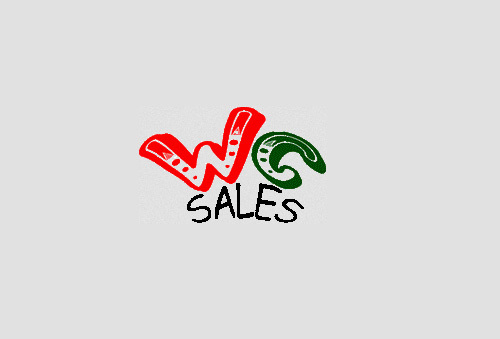 They have an extensive in-store inventory which is increasing every day. Should you require any additional Hornady product that you don't see on the store shelves, please contact Scott Briggs directly and he'll take care of you. Scott is an avid hunter as well as a recreational and competitive shooter in several different disciplines. He is an acive member of the Brooks Pistol Club and he will be able to help out in all your needs with Hornady product. Ray competes in IPSC Production Division. He has also competed in 3-gun competitions with Wild Rose Action Shooters as well as IDPA in Camrose.